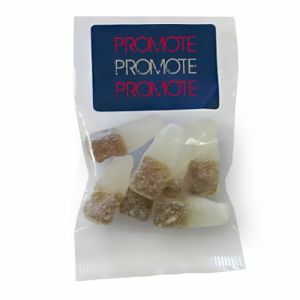 Branded sweets, snacks and drinks are one of the best ways to reach your potential customers. 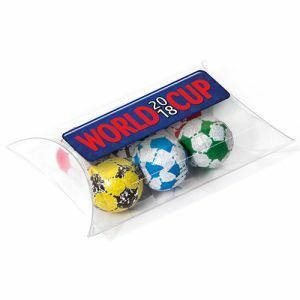 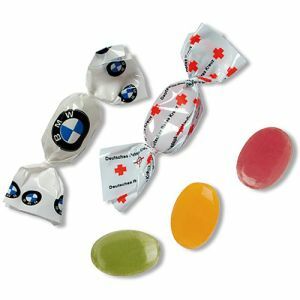 Relatively low cost, and easy to give away via mailing, meetings, venues events or even in the street, promotional sweets and chocolate are great tasting and always a winner. 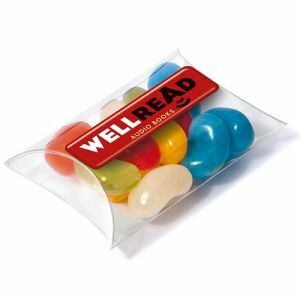 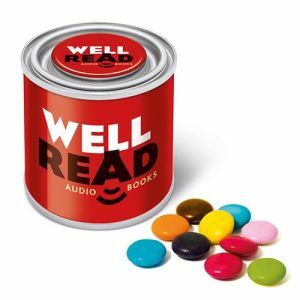 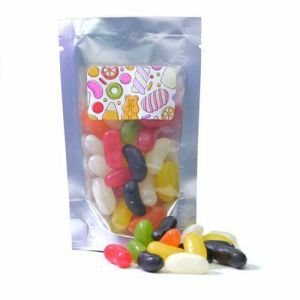 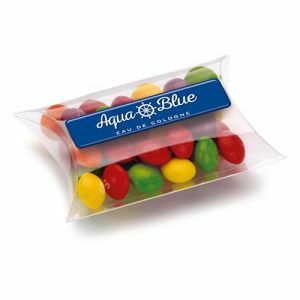 Ideal for office receptions, meeting rooms and exhibitions, branded chocolates, wrapped promotional sweets, lollies, rock sweets or colour co-ordinated jelly beans are a treat with purpose. 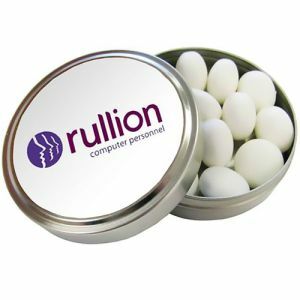 We even have biscuits, drinks and branded mints available to suit your needs. 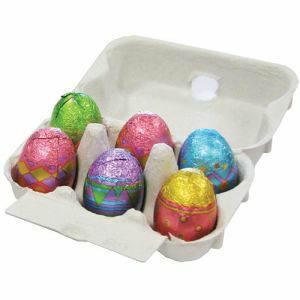 There are budget-friendly low cost options, best-selling and seasonal ideas like Advent Calendars and Easter Eggs. 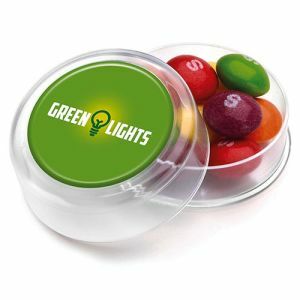 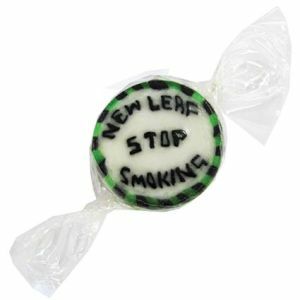 We even custom sweets available printed with your logo in express delivery lead times for the tightest deadlines. 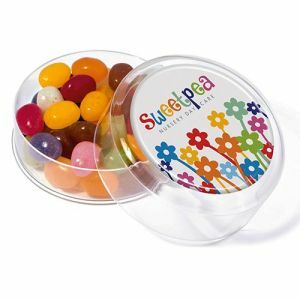 Nearly 7 in 10 brands consider promotional products valuable in achieving marketing goals (PPAI Research 2017) and sweets and drinks are a cost-effective way to reach your customers with prices starting from just 5p. 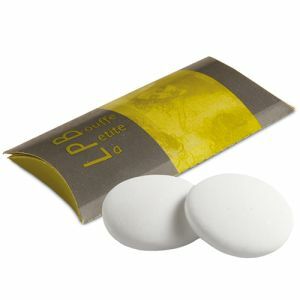 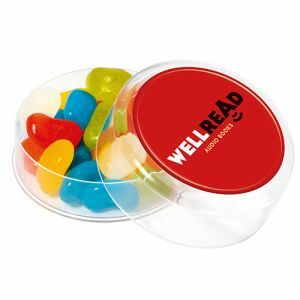 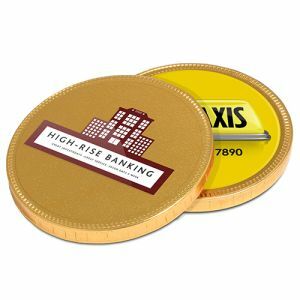 While branded sweets don’t have the longevity of a coaster or mug, they do have immediate appeal and are always well received. 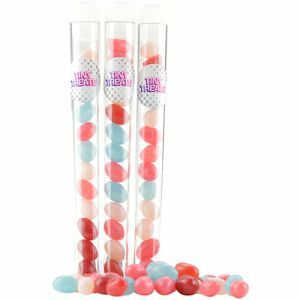 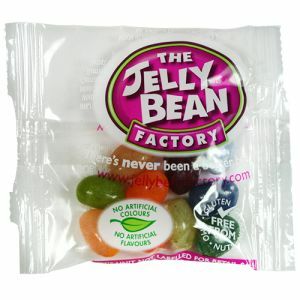 At Total Merchandise, we have promotional chocolate, sweets and drinks to fit every marketing campaign, from printed lollies to branded jelly beans, from promotional mint cards to chocolate neapolitans. 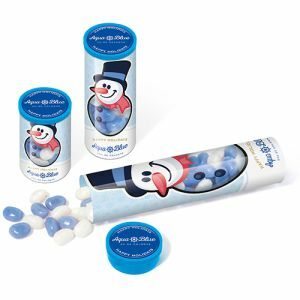 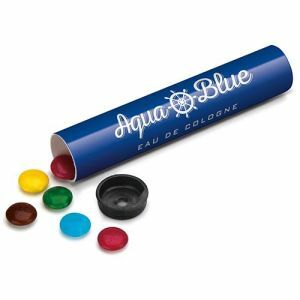 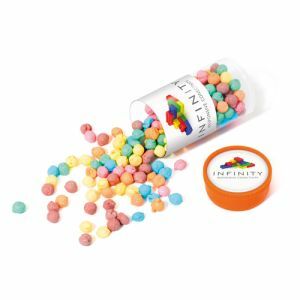 Some of our best-selling consumables are promotional mints, chosen by businesses looking to appeal to all customers, even those who don’t have a particularly sweet tooth. 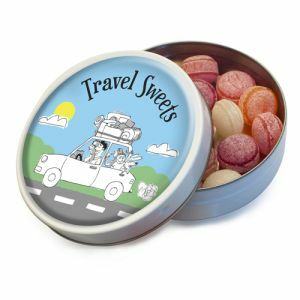 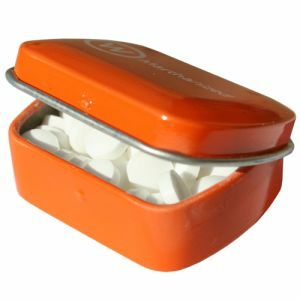 Whether mint imperials or mini mints, we have a selection of container styles including the popular Click Clack Mint Tins, mint cards and even special shaped mint containers in the shape of cars, hearts, houses and more to suit a variety of businesses. 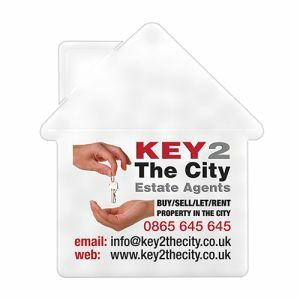 These special shapes are unique yet low cost, lending themselves easily to estate agents, insurance companies, trade and builders, automotive business and so much more. 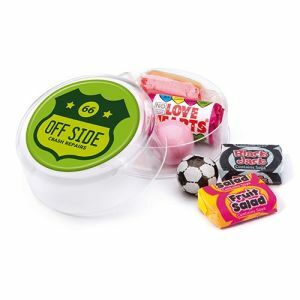 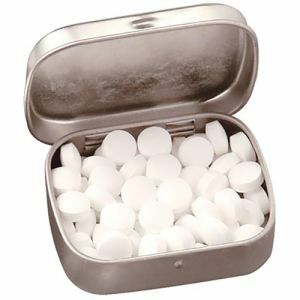 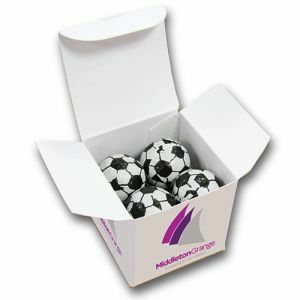 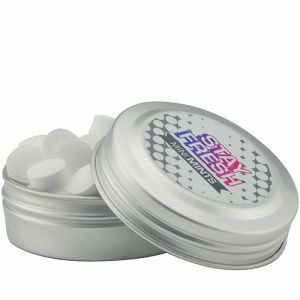 Some of our branded mints are even sugar free to appeal even to those on a low sugar diet. 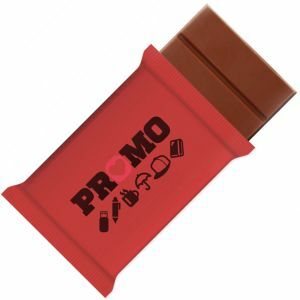 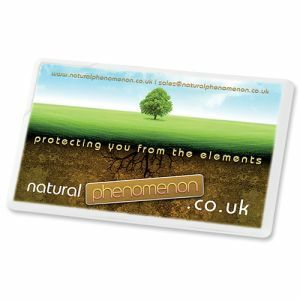 If you’re after a promotional giveaway with universal appeal, what could be more desirable than chocolate? 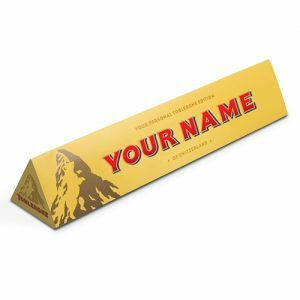 With the UK recently recognised as a nation of chocolate lovers, it’s logical that a corporate giveaway revolving around promotional chocolate might make a lucrative choice. 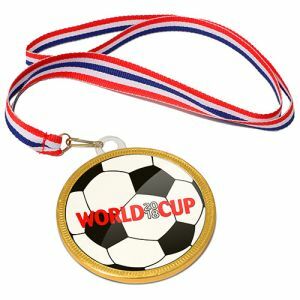 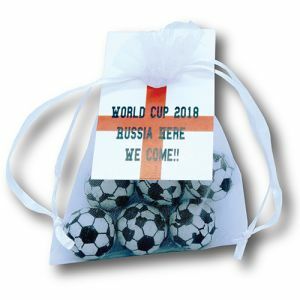 We have seasonal favourites like chocolate advent calendars and coins, chocolate eggs for Easter and even chocolate medallions and chocolate footballs for sports events like the Olympics or World Cup. 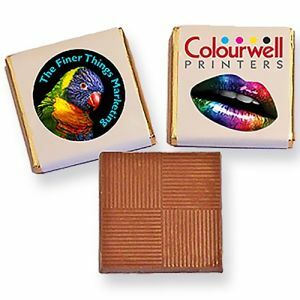 Our custom printed boxes of chocolates are also good for showing your customers and members of staff your appreciation on Valentine’s Day or even Christmas. 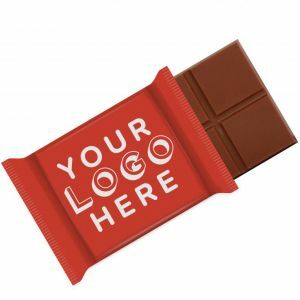 Many of our best-selling branded chocolates like our Mini Chocolate Bars can be adapted to suit any company or campaign. 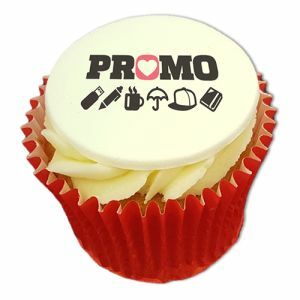 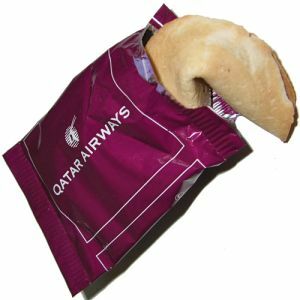 Just print with your logo to form low-cost yet delicious hand outs, accompaniments to a product launch, event or even as a complimentary gift at hotels, B&Bs, clubs and more. 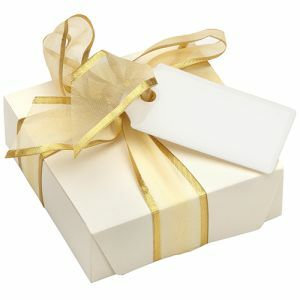 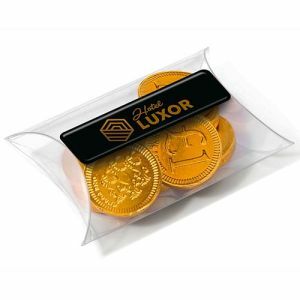 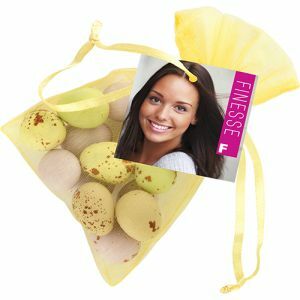 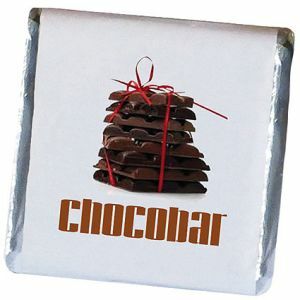 Chocolate is a versatile promotional gift for all your marketing needs. 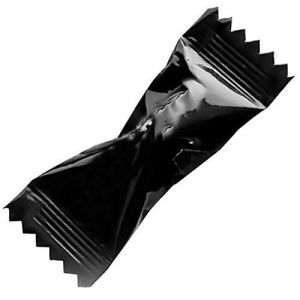 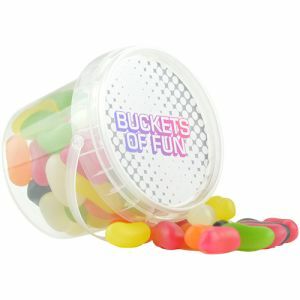 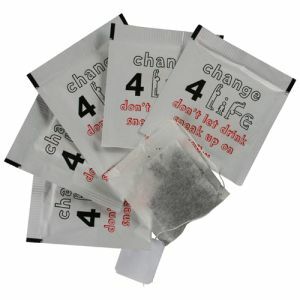 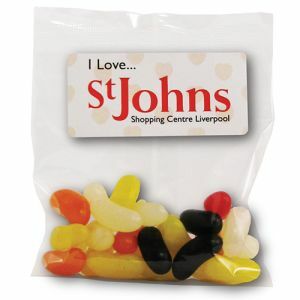 Similarly, branded sweets come in various shapes, flavours and styles to suit your tastes or your campaign. 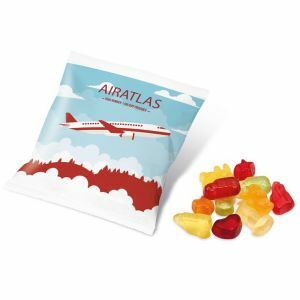 They could make great incentive rewards for children and adults alike. 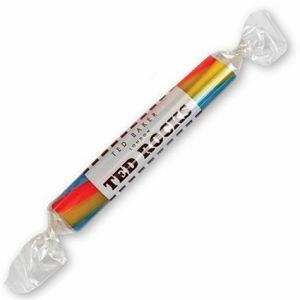 Our customer favourite Rock Sweets suit seaside locations, theme parks, children’s events or even edible souvenirs, inspired by classic sticks of rock. 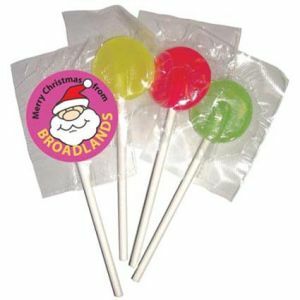 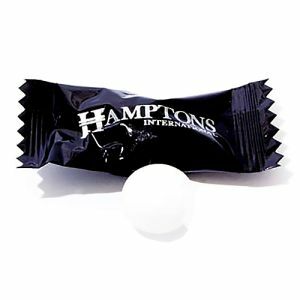 Along with our wrapped sweets or wide selection of lollipops, they could sit temptingly at the reception area of your business or at your company’s stand at a busy exhibition, tempting potential customers in. 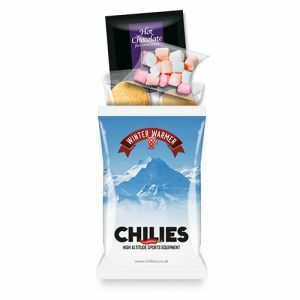 Our selection of drinks, snacks and sundries can cater to those who don’t have a sweet tooth and don’t particularly care for mints. 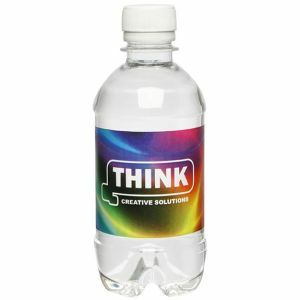 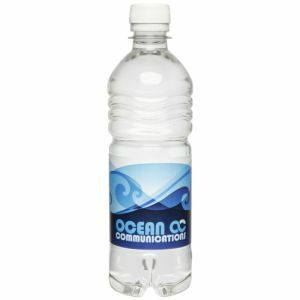 Branded drinks or water bottles at a large trade show or event will save visitors having to purchase water, whereas at sports events, full colour printed energy drinks could help competitors and spectators stay hydrated and energised, all while promoting your brand at the same time. 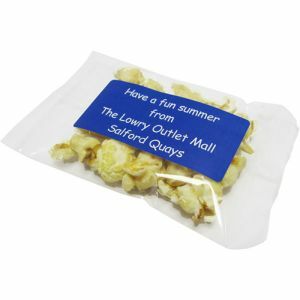 Take advantage of your customers’ appetites with corporate branded biscuits or popcorn buckets. 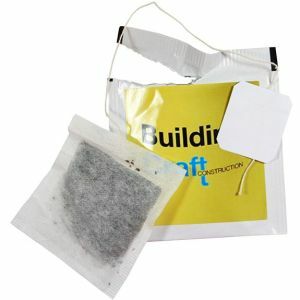 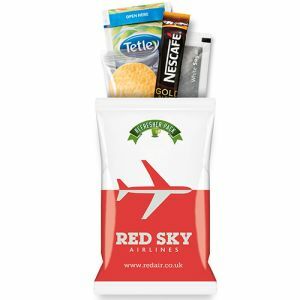 We have a selection of tea and coffee packs available that would make great little complimentary giveaways at conferences, hotels, university freshers' week, cafes and more. 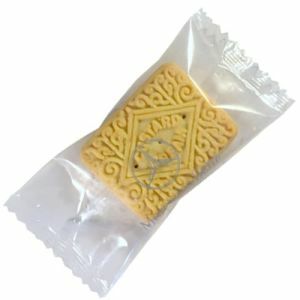 You could even go a slightly healthier route with our breakfast bars and breakfast biscuits. 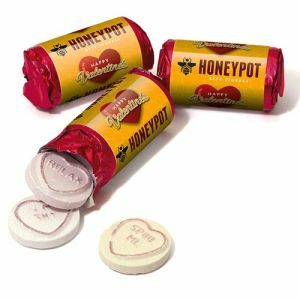 For slightly higher end businesses or campaigns, celebrating milestones, Valentine’s Day, Christmas or personal achievements, there also higher end promotional sweets, drinks and chocolates. 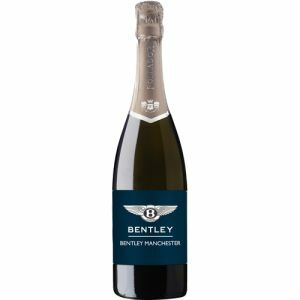 Branded bottles of sparkling wine, promotional beers or executive boxes of chocolate with your logo invite your customers to celebrate with you. 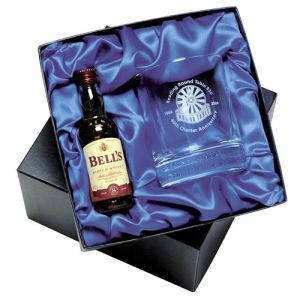 Branded gift sets of glassware and wine, Prosecco or whiskey, or large printed tins of biscuits or chocolate also make fantastic corporate gifts at any time of the year.